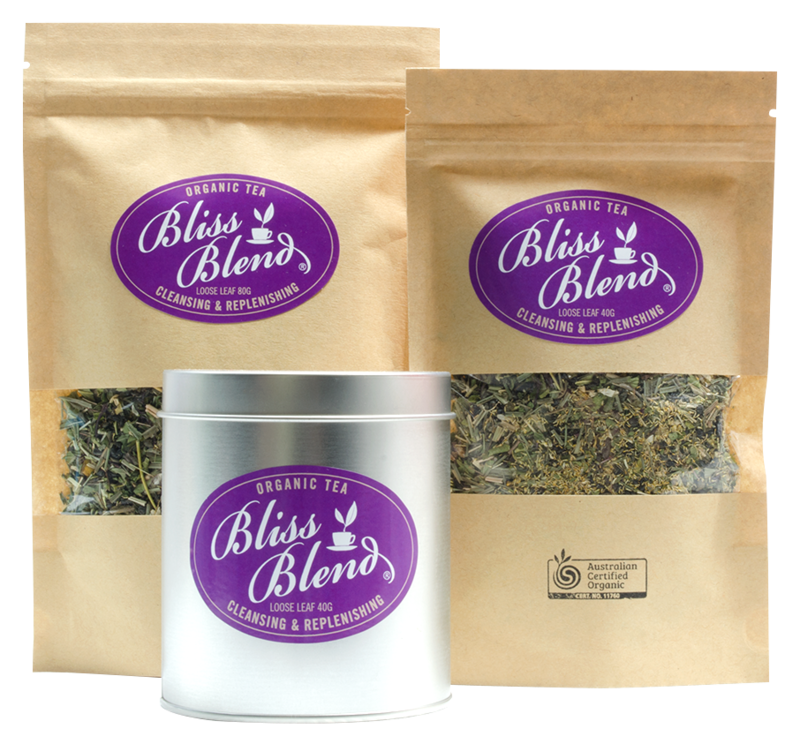 If you don’t like the taste of green tea but want to drink it for it’s well known health benefits, try Bliss Blend Organic Tea! Our green tea is delicate and without bitterness. It is combined with premium Australian organic herbs to create exceptional tasting teas. 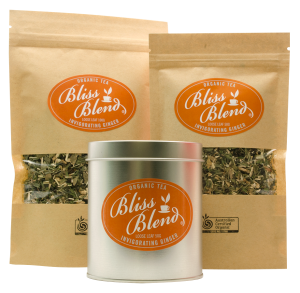 We recommend the Cleansing & Replenishing Green-Herbal tea blend, to restore and relax or, the Invigorating Ginger-Green tea blend, to aid digestion and keep you warm in the colder months. 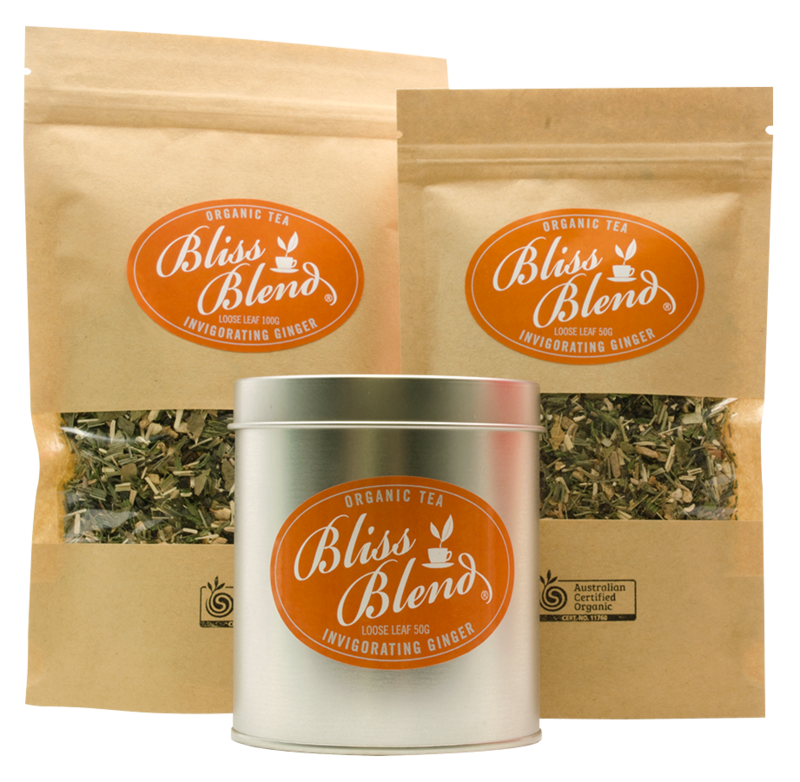 Green tea has shown to boost the immune system and is a great healthy choice, which makes you feel great!